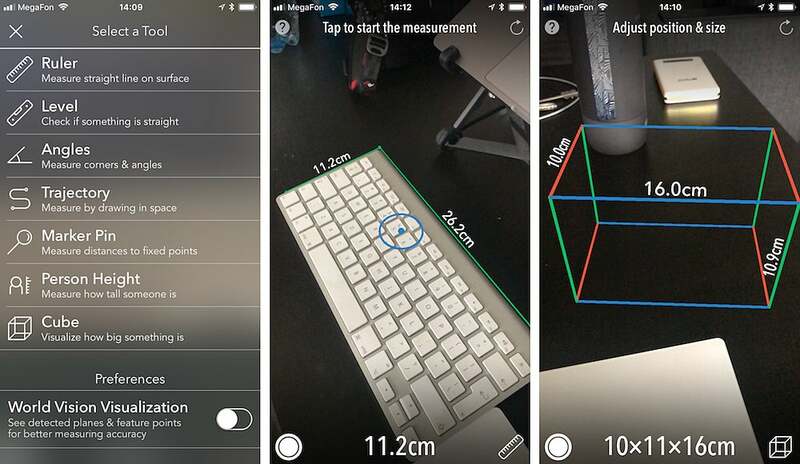 iOS 11 is finally available today for your iPhone and iPad, and among the many new features included in the update is Apple's ARKit framework allowing developers to more easily create augmented reality apps and experiences. 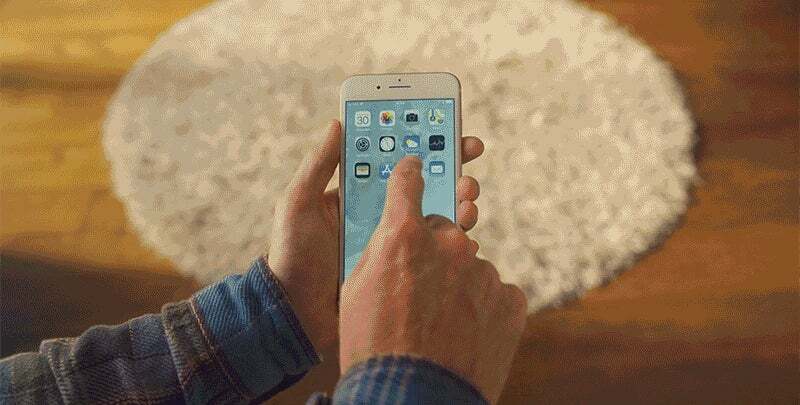 Here are some of the best ones you'll want to try out after updating. 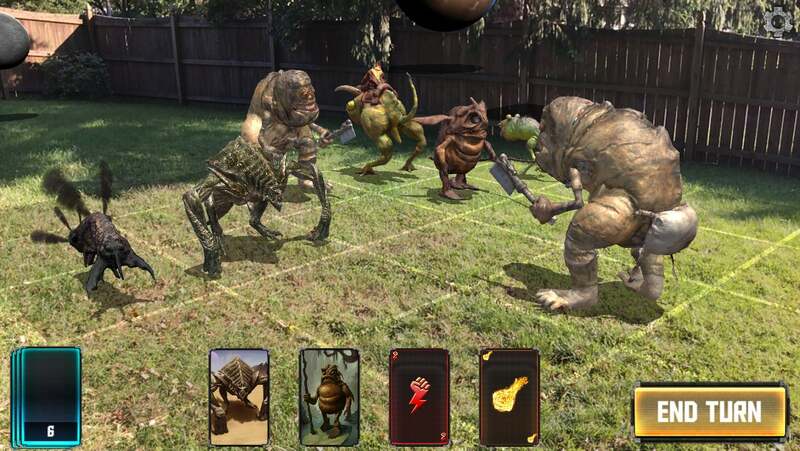 To date, augmented reality has been more of a novelty than a genuinely useful tool on your smartphone. Seeing virtual pocket monsters appear in real life certainly added to the enjoyment of Pokémon Go, but who plays that any more? 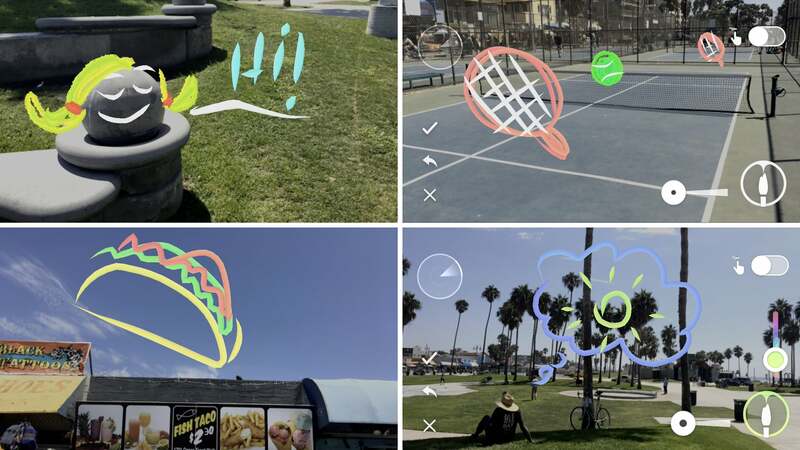 So hopefully, the same way the addition of the iTunes App Store made the original iPhone more interesting, ARKit will allow developers to help augmented reality find its true and useful calling. Everything looks perfectly placed when you wander through IKEA's labyrinth-like showroom. 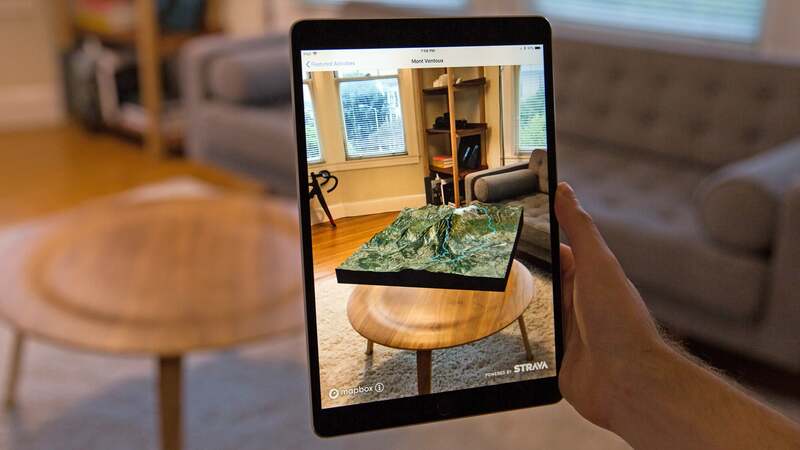 But to ensure that new couch you've been eyeing will actually fit in your living room, the furniture-makers' new IKEA Place app lets you test virtual versions of its pieces in your home before they get delivered. It should also make it easier to decide on colours and finishes, and might even let you avoid battling weekend crowds at those massive Swedish warehouses altogether. Repainting a room and replacing all the furniture and fixings to match is an expensive and arduous process. 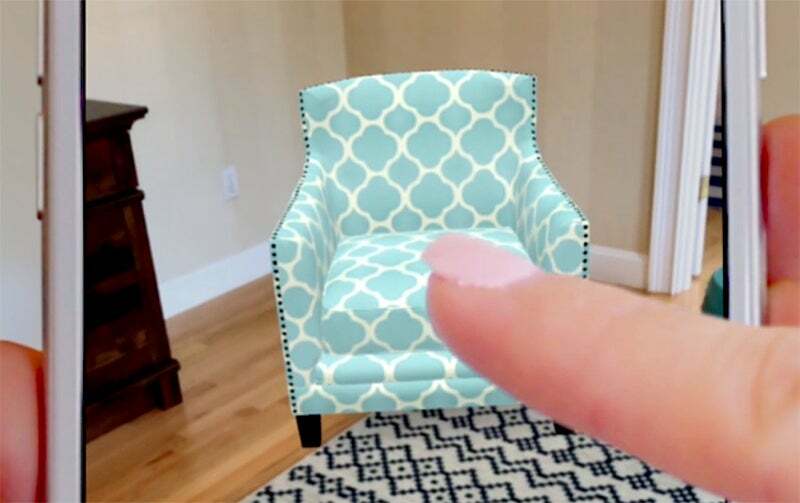 Why risk having the facelift turn out terrible when Wayfair is finally introducing augmented reality-based 3D previews to the iOS version of its app? Everything from chairs to chandeliers can be virtually previewed in a room so you can see how they will look against a freshly painted wall. You might even end up liking a new chair so much you'd rather repaint the wall again to match.